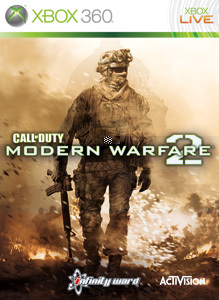 This time Modern Warfare keeps it's number one spot and with maps due out in a few weeks, I think it will be there for quite some time. 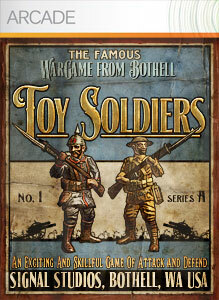 Toy Soldiers makes it's debut on the arcade list at number one. It's a great game so I can see why, but with Perfect Dark finally out next week, will it stay there? Check back and find out!